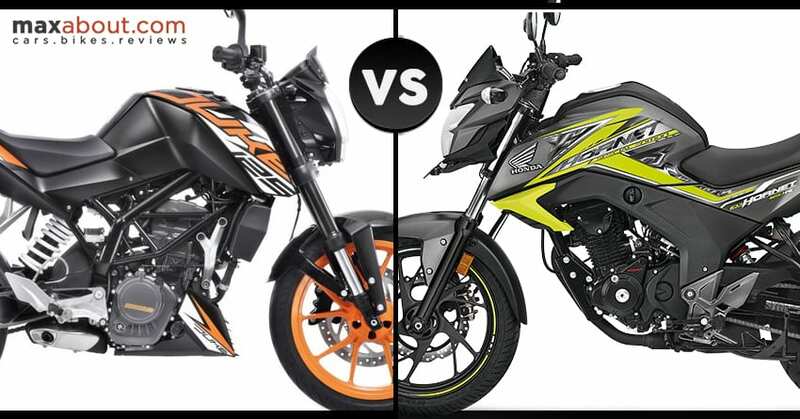 Yamaha FZS V3 vs Honda CB Hornet 160R (Quick Comparison): 2019 FZS V3 ABS is now available in India, rivaling Honda CB Hornet 160R ABS and Suzuki Gixxer ABS in its segment. 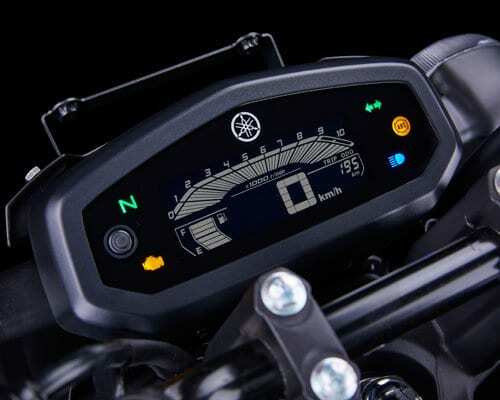 The 3rd and 4th rival, Bajaj Pulsar NS160 and TVS Apache RTR 160 4V are yet to receive ABS. 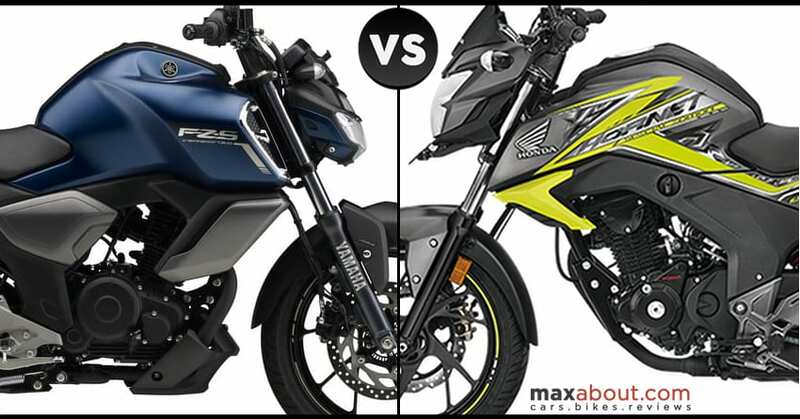 The comparison here is between the newly launched FZS V3 and CB Hornet. 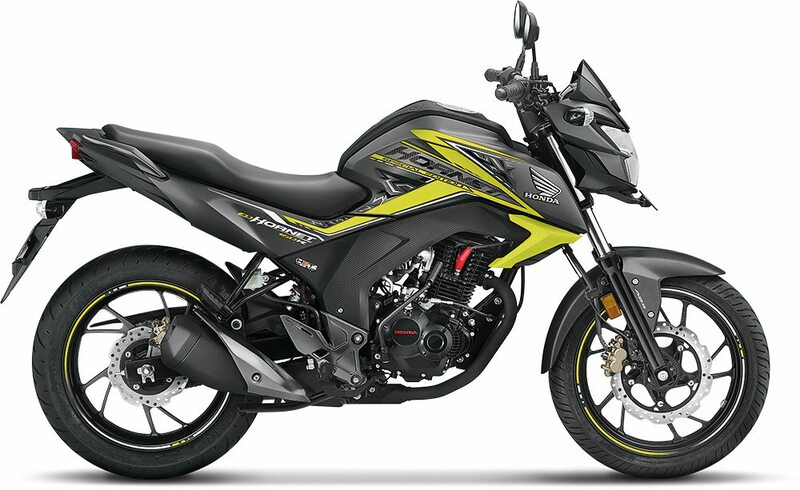 Both the bikes are priced higher than the other products of the segment, with FZS commanding INR 10,000 over the price tag of Suzuki Gixxer. 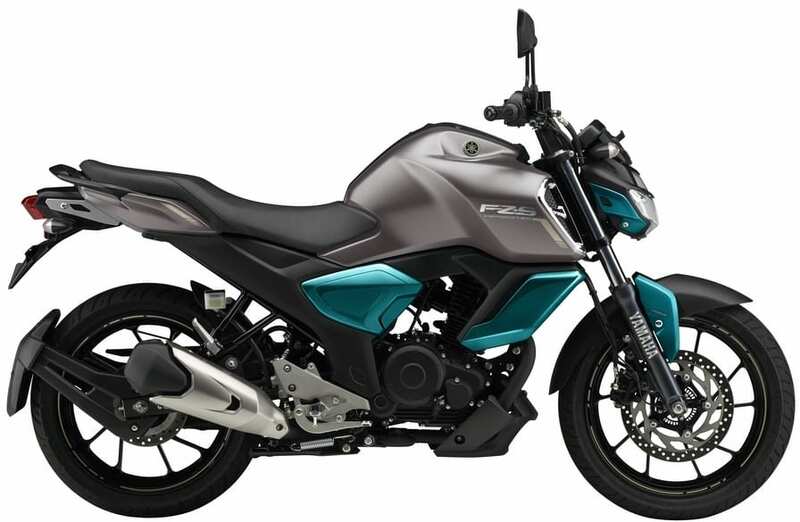 FZS V3 comes with LED headlight, rear disc brake, and single-channel ABS as standard while Honda CB Hornet can be had without ABS also. 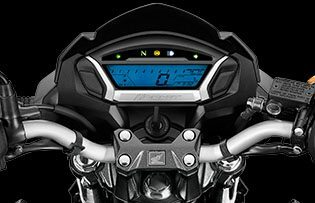 The power difference is still much visible for both the bikes as the new FZS is also 4 kg heavier than the second generation model. The most powerful motorcycle of this segment is Apache RTR 160 4V with 16.8 HP while the least powerful is the new FZS V3 with just 13.2 HP from the 149cc motor. FZS benefits from fuel injection while the Hornet comes with a carburetor on all four variants. 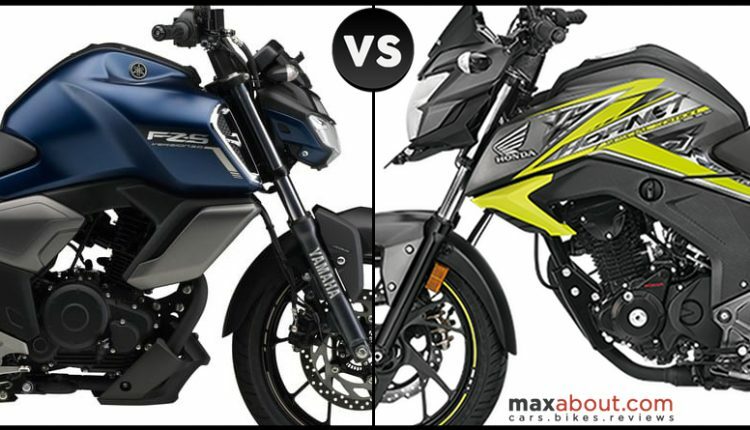 Here is a quick comparison between the 2019 Yamaha FZS V3 and Honda CB Hornet 160R.